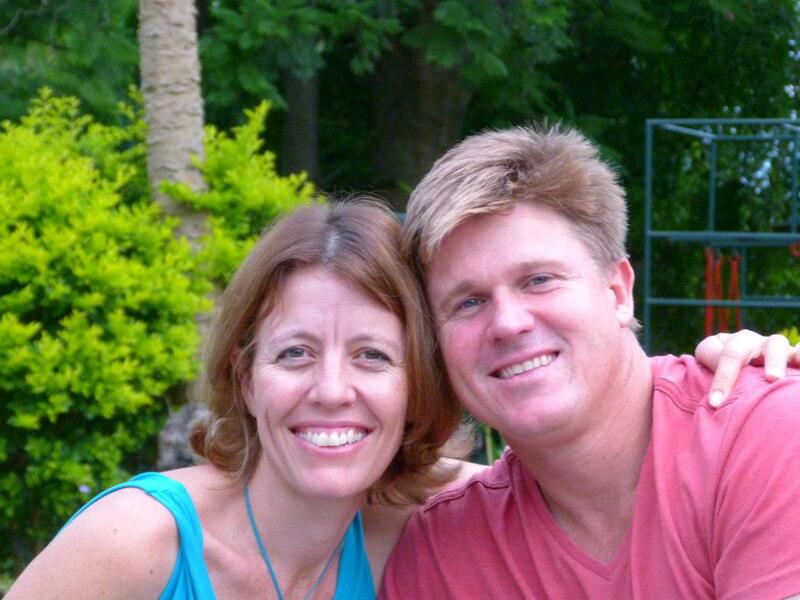 Mike and Shirley Donald have spent most of their lives in Mozambique. They built Kwalala – Lodges from the ground up, literally! Over the years the company has expanded and more and more lodges were built to accomodate the ever demanding clientele. The lodge is so beautiful, and although not so easy to get to, it boasts an amazing sense of tranquility in the remote location it is situated in Mozambique. The staff are very friendly and cater to your every need. There is so much to do here and if you are not a fan of fish then this resort will surprise you with its fantastic catering facilities that cater to any request a client has. We call it the “Thirsty Whale” restaurant. You may notice that the Lodges don’t serve breakfast at the room, room service is available but everyone tends to meet up at the main Lodge to have breakfast before heading out to do their own different activities, like scuba diving, spearfishing, snorkeling, kayaking or just going for long walks on the beach. We hope you join us and we promise that we will make the journey worth your while. Come and visit this Oasis of Relaxation with us! Kwalala Lodge is an oasis of relaxation and adventure on the shores of Nacala Bay in Northern Mozambique. Designed with you in mind, the one-of-a-kind stone lodges and activity centre, provide a world class view of the turquoise waters of the Indian Ocean as they cascade over coral banks into indigo depths. The Lodge offers a myriad of activities and customized adventures designed to make your stay truly unforgettable! Nestled in a secluded cove with its own marine reserve, the Lodge provides the perfect vantage point from which to watch the ocean going vessels cruise into Nacala Port, the local dhow’s criss-cross the bay, the tuna whip the water into a feeding frenzy, or the humpback whales pass by on their spring migration. Kwalala Lodge is situated approximately 4 kms from the Nacala airport & an hour and a half drive by road from the historical Ilha de Mocambique (Mozambique Island) and day trips can easily be arranged. Whether you’re a business traveler in need of a ‘home away from home’ or a family looking for adventure off the beaten track, Kwalala Lodge is a special place to make lasting memories and forge new friendships. To get to us from Europe - you can fly into a number of international destinations, Maputo, Johannesburg, Nairobi or Dar Es Salaam. From these airports you can connect with LAM – Linhas Aereas De Mocambique to fly into Nampula, Northern Mozambique, where at your own cost we will be able to arrange for a transfer to Nacala. The journey from Nampula to Nacala is approximately 2 hours on a tarred road. Most passports require a visa to enter Mozambique. If you do not have a Mozambique Embassy in your country, visas can be purchased from the airport upon arrival. The visa allows for a stay of no more than 30 days. If you are really in for adventure there are a number of car hire companies situated in Nampula and we will be able to give you contact details if necessary. Mozambique uses the Meticais currency and most places will change US$ or South African Rand. There are a number of local banks in Mozambique and International banks such as Barclays Bank and Standard Bank. Nearly all of the ATM’s will take Visa or Master Card. Kwalala Lodge will accept payment in Meticais or US$, we do not accept credit cards or travellers cheques. All visitors must be in possession of a certificate declaring that they have been vaccinated against yellow fever. Mozambique is a malaria area, so visitors should look into purchasing anti malarial tablets before arriving in the country. Please remember to check with your doctor which tablets will best suit your needs as some tablets are not recommended for scuba divers. All the windows and doors of our lodges are fitted with mosquito netting, and mosquito nets are provided over the beds. There are 2 private clinics in Nacala that can give primary care to patients. Check out our Lodges and book your trip!